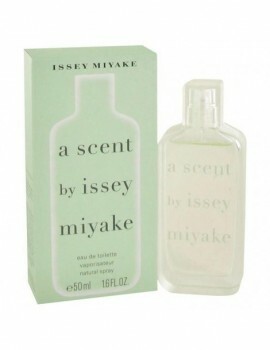 History and background of Issey Miyake. Issey Miyake was born in Hiroshima in 1938. After studying graphics arts in Tokyos Tama Art University, he decided to later study fashion design at the Ecole de la Chambre Syndicale de la Couture Parisienne. Issey Miyake was born in Hiroshima in 1938. After studying graphics arts in Tokyos Tama Art University, he decided to later study fashion design at the Ecole de la Chambre Syndicale de la Couture Parisienne. In 1970 he opened up his own Miyake Design Studio in Tokyo where he was able to experiment with various design techniques. Through this studio, he has been able to develop natural fabrics and designs, and has even designed costumes. The Miyake design sensibility revolves around change and movement. Displayed as art, as they were in the Making Things exhibition at the Fondation Cartier pour l'Art Contemporain in Paris last year, the clothes appear precisely geometric and static. Once worn, though, they take on volume and mobility, as if they are living sculptures. The minimalist fragrances of this japanese designer inspired an entire genre of fragrance in the 90s . This is a minimalist, simple and clear fragrance for women. The scent was composed by Parfumer daphne bugner, who deftly blends stronger notes of jasmine, hyacinth and cedar with the fresh notes of french verbena and lemon. 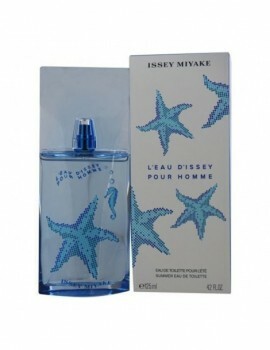 L'eau bleue d'issey pour homme tells a new story of water . Inspired by the elements with ntoes of mandarin orange, lemongrass, rosemary,star anise, may rose, ginger, palmarosa, patchouli, sandalwood, musk. 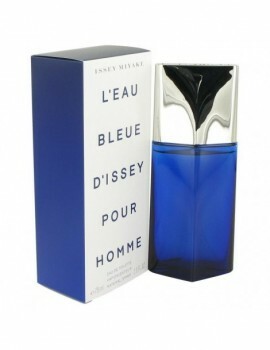 L'eau bleue d'issey pour homme is sure to please. 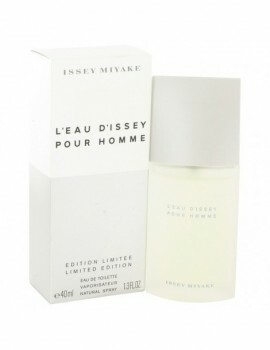 Launched by the design house of issey miyake in 1994, l'eau d'issey is classified as a refined, aquatic fragrance . This masculine scent possesses a blend of citrus and spice combined with lower notes of musk, amber and woods. 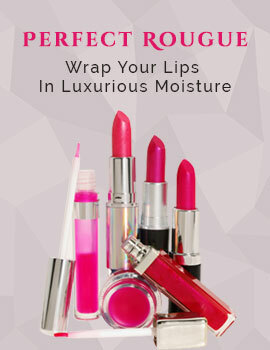 It is recommended for evening wear. Launched by the design house of issey miyake in 1992, l'eau d'issey is classified as a sharp, aquatic fragrance . This feminine scent possesses a blend of fresh water florals including lily. Along with a touch of carnation. It is recommended for casual wear.